Out of camera range, Trese Booze. 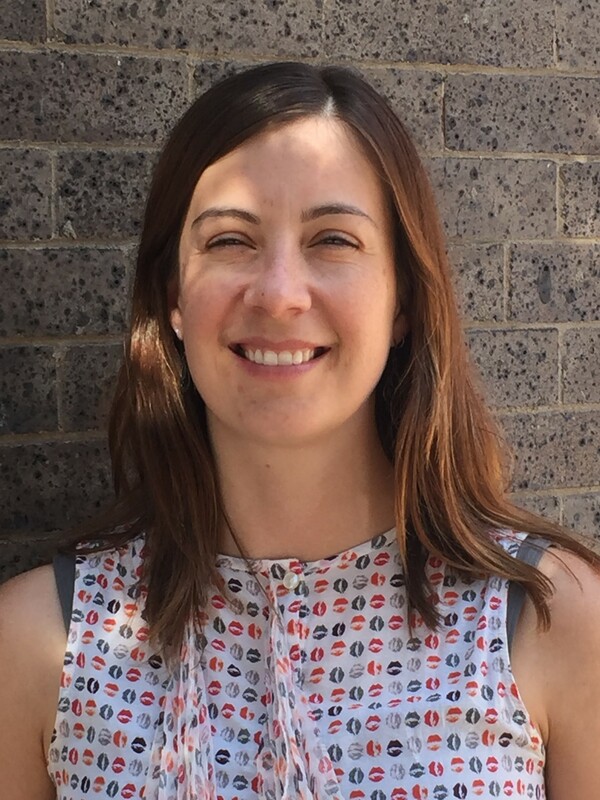 Ina Anderson brings over ten years of experience in community development and planning to her role at Greater Kansas City LISC. When she’s not exploring River Market or the Nelson, Ina facilitates community-based planning projects including visioning, goal setting and strategizing to create meaningful and lasting neighborhood change. Ina holds a BA in History from the University of Rhode Island and MA in Urban and Environmental Policy and Planning from Tufts University. A history buff and expert predictor of who’s going to win “So You Think You Can Dance,” Ina’s areas of expertise are sustainable communities, creative placemaking, and equitable development. Ask Ina what she’s reading or about her goal to visit every site on the Freedom’s Frontier National Heritage Area. Contact Ina. Abigail is a passionate, experienced, slightly potty-mouthed nonprofit administrator, and let’s be honest – she’s the glue that keeps our LISC office together. Her past experience has allowed her to lead and participate in nonprofit planning, fundraising, organizing, promoting and coordinating international medical relief efforts and volunteer-led events. She is able to take a vision and execute direction and can Tweet with the best of them. Ask Abigail about her eclectic Hyde Park home or her international travels providing medical care to underserved communities throughout the world. Contact Abigail. 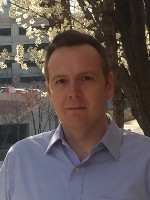 A recent transplant to Kansas City, Ben is our resident Excel guru and brings over ten years of public policy experience with a focus on finance and budgeting. In addition to his talents in photography and cooking, he holds a master’s degree in Public Policy and Management from the John Glenn School of Public Policy at Ohio State University. Prior to joining LISC, Ben worked for the City of Columbus, Ohio as a budget analyst where he helped prepare and manage the city’s annual budget. Ask Ben about his puppy Barnaby or his favorite Cleveland sports teams, the Cavaliers and Indians. Contact Ben. 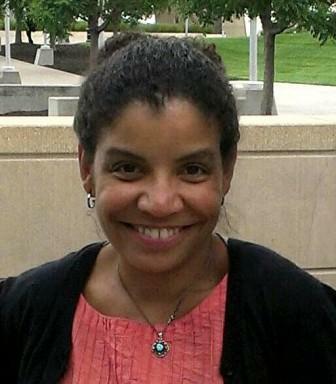 Devoted to improving the financial lives of low-income individuals in Kansas City, Trese oversees LISC’s work in family income and wealth building. 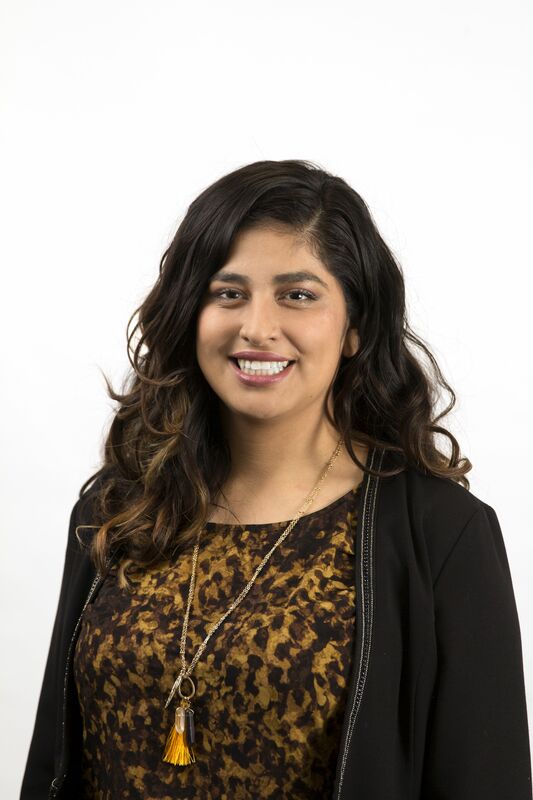 She’s by far the most fashionable member of the LISC team, and is usually on-the-go helping to strengthen Financial Opportunity Centers throughout the community. Before LISC, Trese spent 10 years as a Treasury Management Specialist with Commerce Bank and UMB Bank. She transitioned to the non-profit industry and spent nearly five years as a Grant Administrator with Health Care Foundation of Greater Kansas City. Her passion is empowering underserved communities and her strengths are business development, collaboration, community engagement, change management, customer satisfaction, program planning, quantitative analysis and research, relationship building, resource development, strategic planning and training. Trese received a Master’s Degree in Counseling and certifications in Parent Leadership and Financial Coaching. In conjunction with her professional dedication to community growth, Trese has been a well-known and personal community servant to the following organizations: Denver, CO Women’s Chamber of Commerce, Junior Achievement and Urban League Young Professionals and Kansas City, MO Little Hearts Academy, Money Smart, Sister to Sister and Equipping Minds for Financial Stability, an organization that she founded and leads. Ask Trese about her big family and the southern meals they enjoy cooking together. Contact Trese. Leonor a.k.a. Leoni is a devoted community advocate with over 10 years of experience providing financial and homebuyer education around the metro. Dedicated to working with disenfranchised communities to bring economic opportunities for families and businesses, Leoni enjoys spending time with her husband and their 2 fur-babies in her free time. As Northeast KCMO residents they have plenty of beautiful parks to choose from and come spring and fall they are usually trying to help their team win first place in their Sunday kickball league. Contact Leoni. 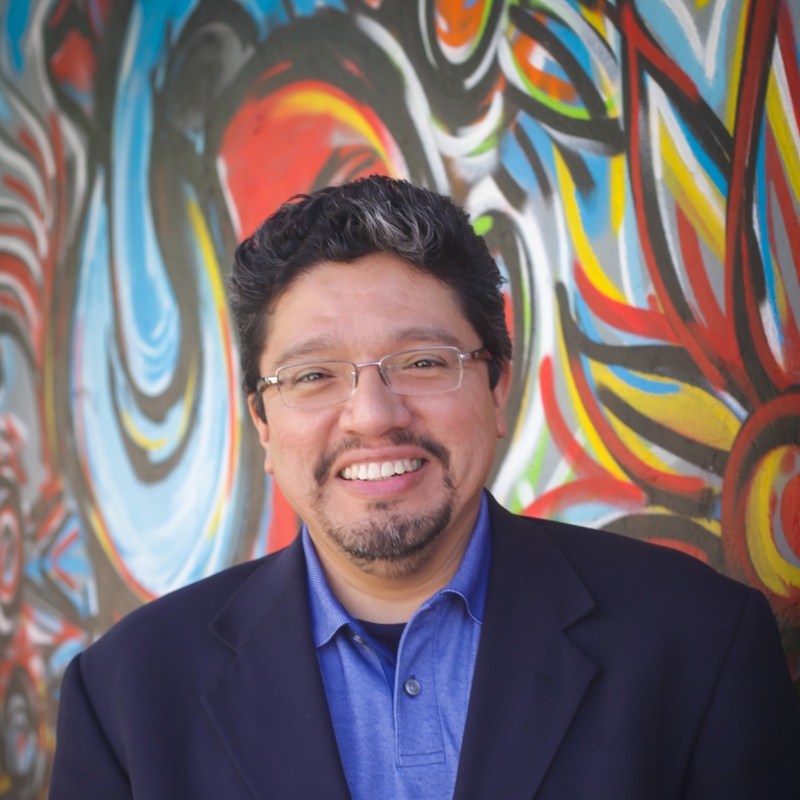 Daniel serves as the primary coordinator, strategist, and advocate for KC-CUR. He works with business and property owners, residents and community development organizations to advance redevelopment plans and guiding principles in each of the four target areas. Growing up in Kansas City, Kansas, Daniel Serda became a city kid and urban explorer for life. Before joining LISC, he led an urban design consulting practice serving public, non-profit and private development clients. He has a strong research background, built over more than a dozen years in academia, but is passionate about diverse neighborhoods, thriving business districts, and the preservation and adaptive reuse of older buildings. Daniel has served on the boards of several local nonprofits and community organizations, and currently chairs the Kansas City Area Transportation Authority’s Board of Commissioners. When he’s not busy analyzing spreadsheets, designing maps or leading community meetings, he enjoys biking, photography and relaxing with his wife and their four kids. Contact Daniel. Steve (a.k.a “Oklahoma”) oversees LISC’s capital investments, including loans and lines of credit, recoverable grants and equity, which support projects in low to moderate income areas throughout Greater Kansas City. He may struggle to understand what a Twitter is, but Steve is our resident grammar police, TV guide, and brings a wealth of experience in government and public policy. Prior to joining LISC, Steve’s work experience included serving as Senior Advisor to the Office of the CFO at the U.S. Department of Labor, Coordinating Officer for FEMA for Hurricane Irene; serving in Governor Sebelius’ Administration during both her terms as Governor of Kansas; President of the Kansas Development Finance Authority and Kansas Housing Resources Corporation, Sr. Vice President of George K Baum National Housing Finance Group and Regional Administrator of HUD in Ft. Worth Texas. Ask Steve about his weekends at the lake or his five grandkids. Contact Steve. Amanda is our local expert on crime & safety, KC-CUR enthusiast, and she can also wiggle her ears. Past experience includes serving as Program Manager for Community Capital Fund and AltCap, serving as Assistant Public Involvement Specialist at Burns & McDonnell, along with several other community-based planning and managing positions. Her educational background includes a Bachelor of Science Degree in Biology from Missouri State University and a Master’s Degree in City & Regional Planning from Cornell University. Some of Amanda’s fondest memories are from summers at girl scout camp, college road trips, and her time working for conservation-focused nonprofits and AmeriCorps in Portland, Oregon. As an important part of her professional profile, Amanda is currently a board member for the Heartland Conservation Alliance. Ask Amanda about her wild hair colors in high school or her 1914 home she’s currently renovating. Contact Amanda.